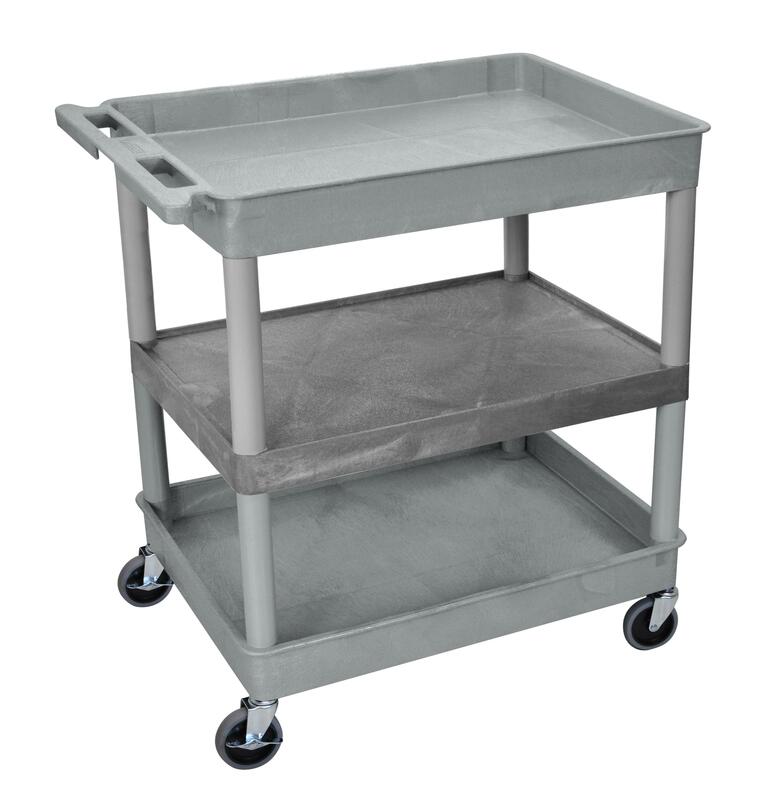 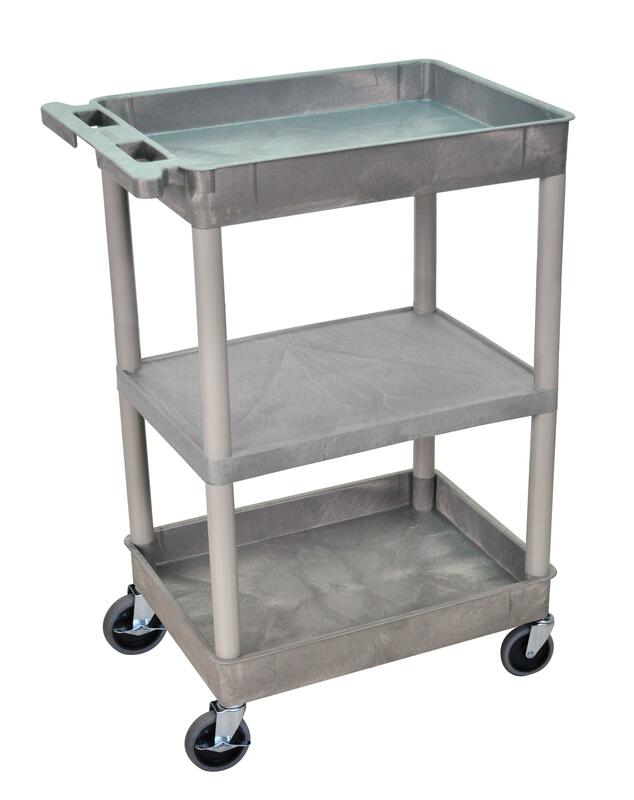 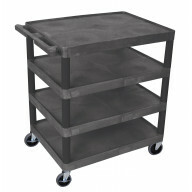 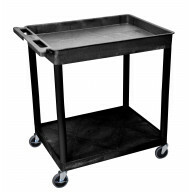 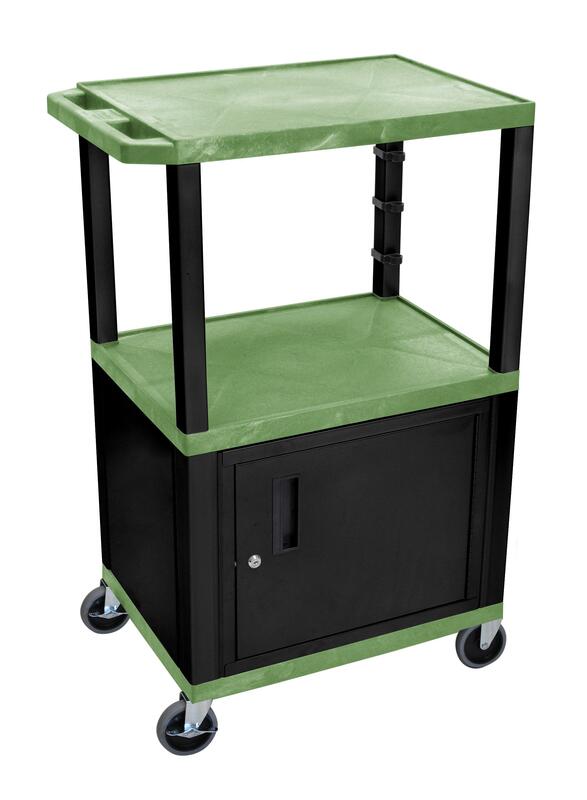 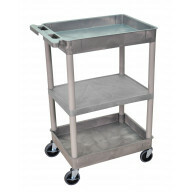 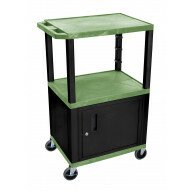 H. Wilson Green Tuffy 3 Shelf 42" AV Cart W/ Cabin..
36IN HEAVY DUTY COMMERCIAL GRADE WIRE SHELVING CAR.. When it’s all about transferring materials in transit, then think about these carts of reputed brands. 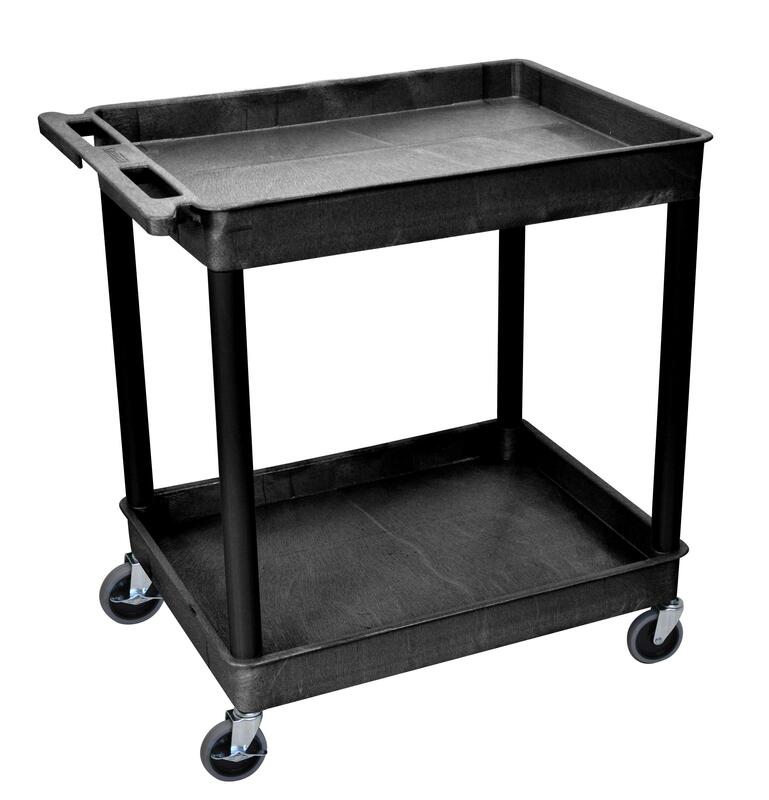 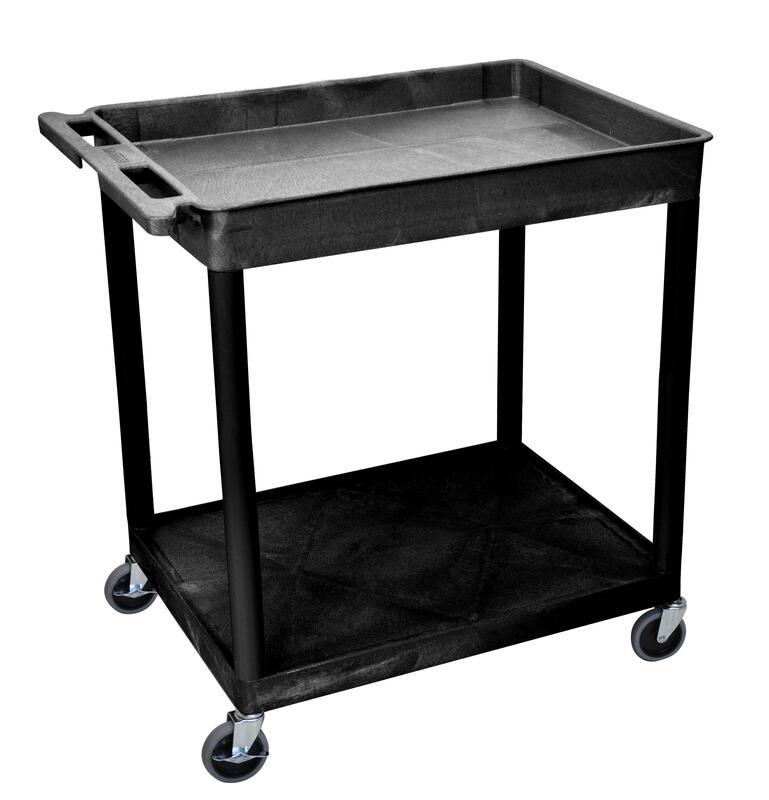 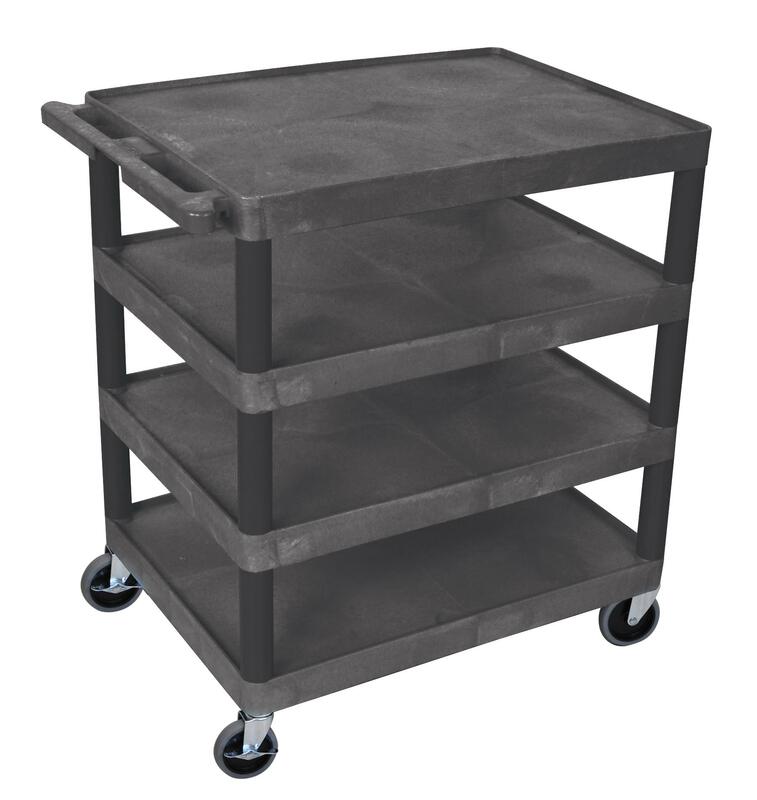 Surely, you would be grabbing the best deals ever as you shop material handling service carts online in USA. 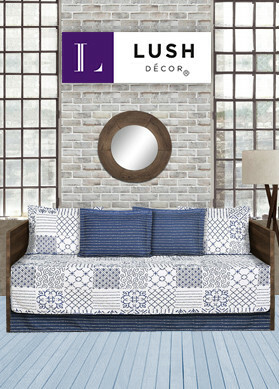 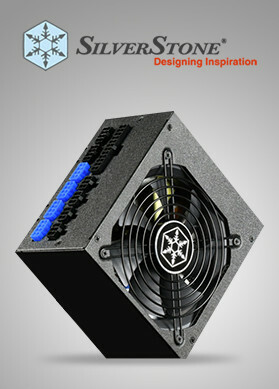 Remember you won’t think it to be waste once you make a purchase and have started using the product.